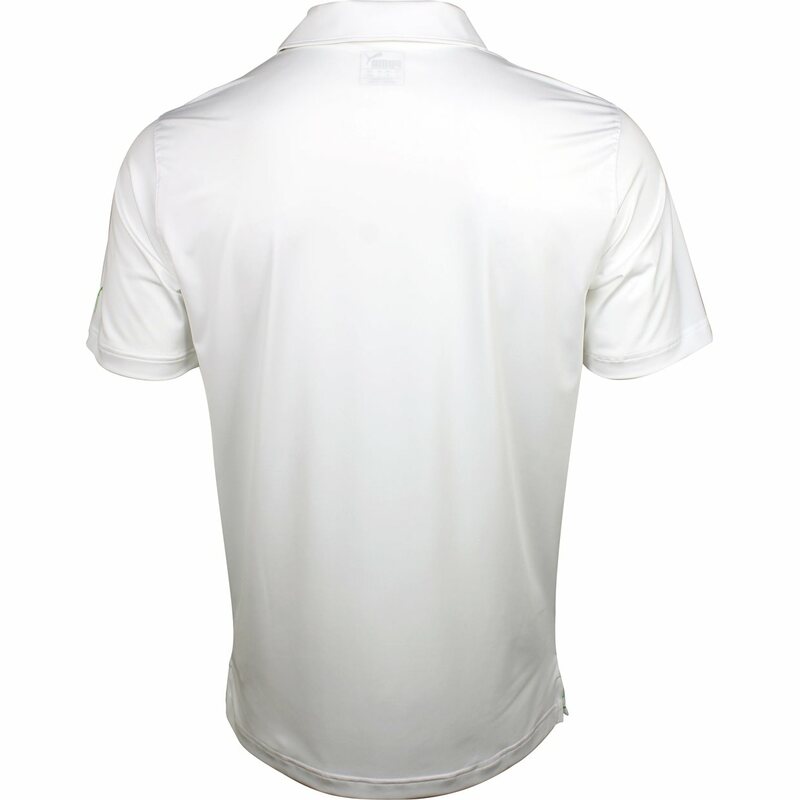 The Puma Spotlight polo features Drycell moisture wicking that draws sweat away from the skin and allows it to evaporate through the fabric so you can stay cool and dry throughout the day. In addition, the polo offers resistance against shrinking and wrinkles durability for machine washing and stretch for a comfortable fit and freedom of movement. 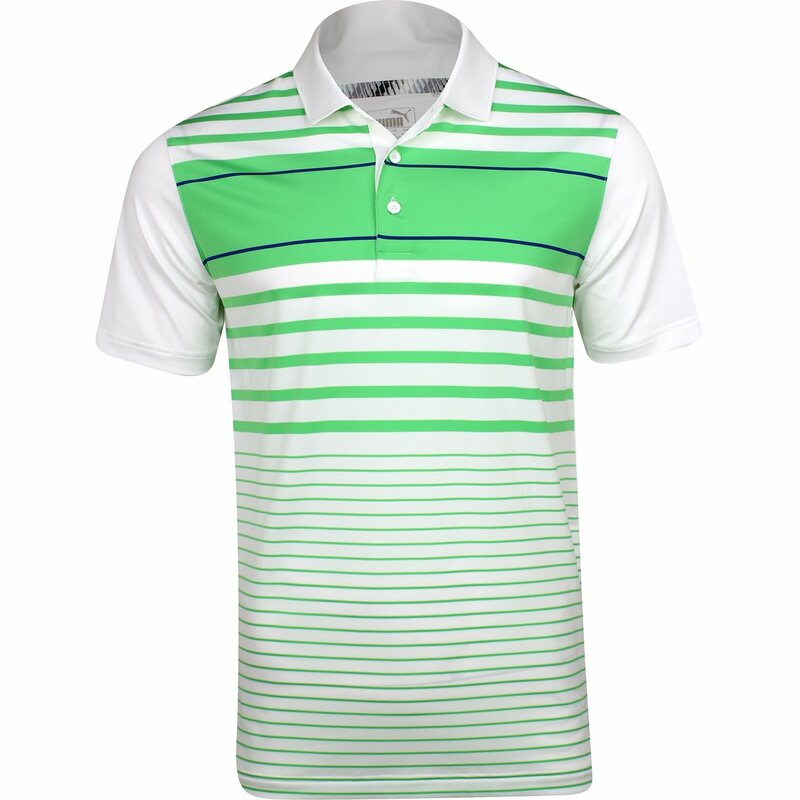 The Spotlight is designed with a striped pattern, a buttoned placket, and the Puma cat at the left sleeve. Great looking shirt with matching pants. 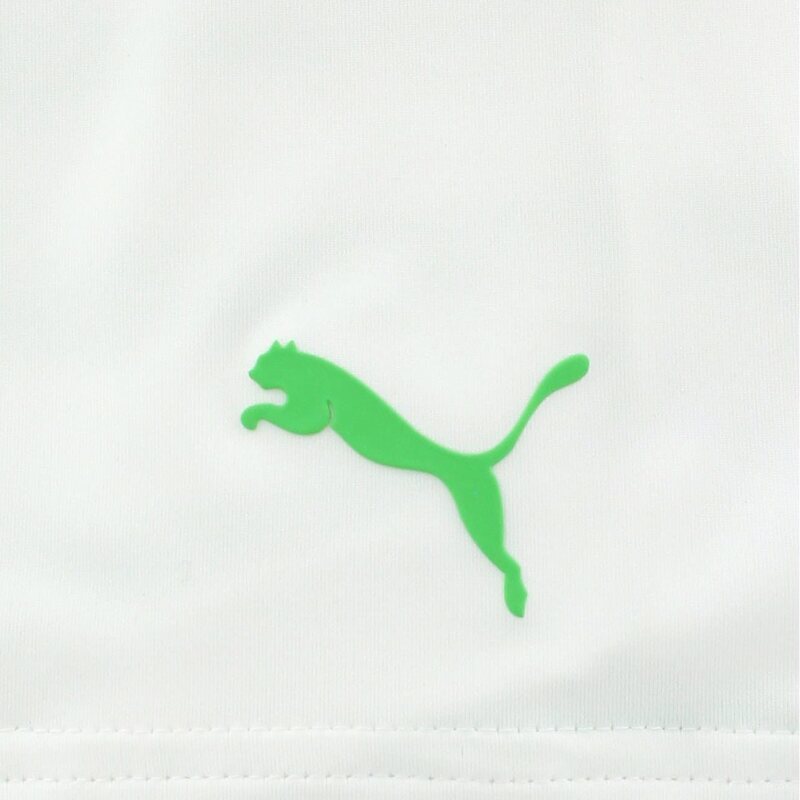 I love the light weight shirts from puma. They are very breathable, look great, and stretch with your body movement. 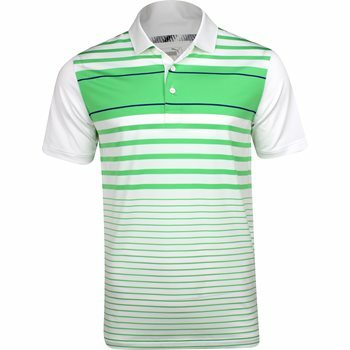 Global golf has the best deals and get attire shipped fast.